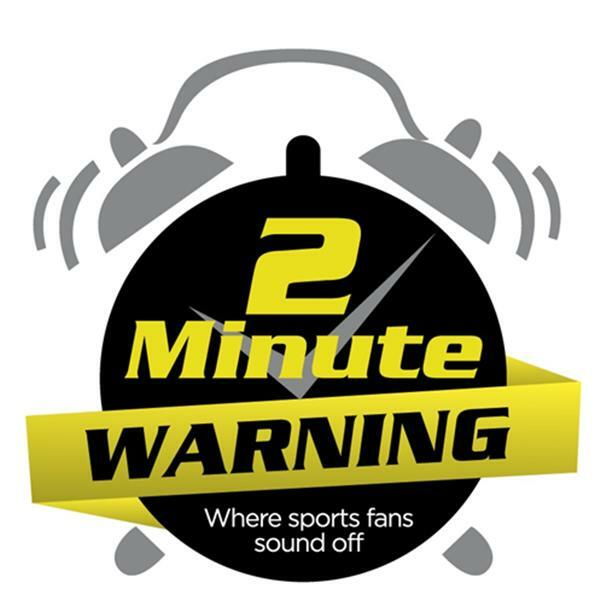 If you liked this show, you should follow 2 Minute Warning Sports. We are also on Google Play, iTunes, Stitcher, and Podcast Addict! Search "Pride Rules Podcast" and download/subscribe!